Filipino inventor claims to make the first flying car concept called The Koncepto Millenya. 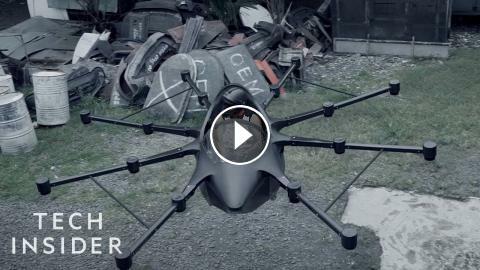 Based on a drone design with multiple downward facing propellers, the Millenya has one seat, can fly up to 15 minutes, and takes two-and-half hours to charge. This could be a solution to heavy traffic in the Philippines, then, the world. Being a PC System Builder is EASY MONEY... right?